The Olney Art Council was formed in 1974 as a non-profit organization with the purpose of fostering visual and performing arts in the Richland County area. The Arts Council works closely with area businesses to help provide an outlet for local artists and performers work to be recognized. In addition to our local efforts, the Arts Council works to provide professional entertainment for its members, patrons, and students in the surrounding area. Various entertainment includes music performing groups, theatre troupes, comedians, and puppeteers. The Arts Council also provides workshops on various topics in both the visual and performing arts in hopes to assist our members, patrons, and students in achieving a higher level of artistry and mastery in their work. 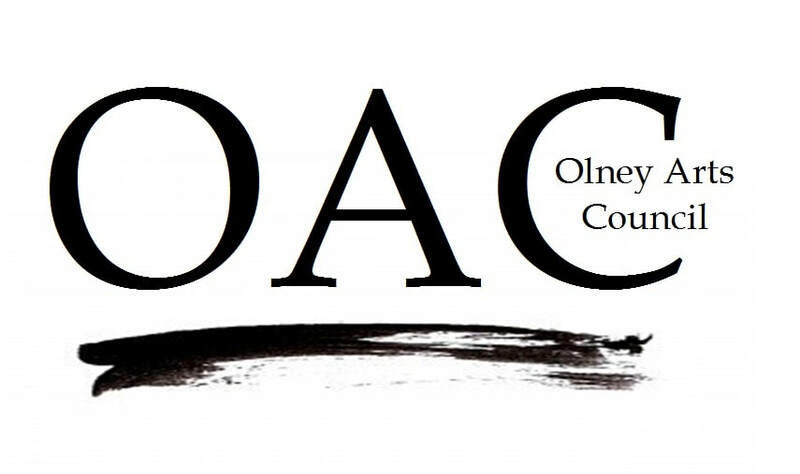 For more information on how to become involved in the Olney Arts Council or its events, please email us at info@olneyartscouncil.com. Please look for us on Facebook and Instagram!